Insurance billing sits at the corner of customer engagement and cashflow, so it can’t be ignored without negative results. If you read the latest insurance industry publications you won’t find many articles related to modernizing billing because many may have already done so over the last 10-15 years for an Insurance 1.0. However, we are now seeing billing being ushered into the future on a wave of business model, product and service innovations as part of Digital Insurance 2.0. Nearly any industry trend will likely draw a short line of thought to a corresponding billing impact. 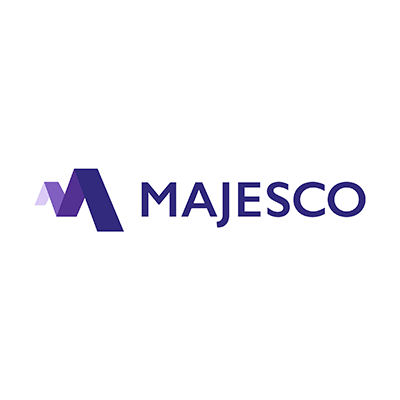 To get your thoughts started, Majesco’s recent thought leadership report, Billing Innovation in the Era of Digital Insurance 2.0, discusses many of these trends and their impacts upon billing. We also discuss the practical aspects of billing transformation that will help your organization take the next step into Digital Insurance 2.0. In our last billing blog, we set the stage for billing’s vital role. As innovation happens with insurance products and services, insurers must rapidly find ways to cope with the realities of new transaction types, new payment methods and innovative products that are unlike anything they have ever seen or that can be handled by traditional billing processes. Customers have traditionally been barred from seeing and understanding the details that go on behind the curtain of insurance and other industries, but technology is breaking down the barriers and shifting power to the customer. The customer now has far more control over purchasing, paying, and servicing, a trend that may result in more educated and engaged insurance customers — those that grasp the value of insurance moment by moment. These trends are resulting in a series of “from – to” shifts that have huge implications for insurance in terms of products and services that need to be created in order to accommodate new requirements. Here is a sampling. Digital data and advanced analytics are the solvent that now lets customers break apart the “lump” of different coverages like contents, liability, cyber, and more in a standard property policy to focus coverage on a limited set of specific items or needs of highest importance or value to them. flexible, non-contiguous “chunks” of coverage whenever needed, as determined by the customer, not the insurance company. Platform companies like Uber, Lyft, VRBO and Airbnb have liberated people’s assets from the confines of “personal use only” by connecting them with people who want to use them temporarily and are willing to pay to do so. Since many personal assets like cars, homes or rooms within homes can include significant periods of non-usage that still incur costs for their owners, these platforms empower millions of asset owners to earn money at a scale that was never possible before. Monetizing assets like cars and homes is one part of the Gig Economy made possible by platform companies. Other platform companies like Fiverr.com and Freelancer.com are empowering people to monetize their talents and passions as well. Some of these occupations will need SMB-like coverage and billing that will accommodate events, schedules or the types of material they may produce. Insurance claims knowledge is traditionally only created after losses have occurred. 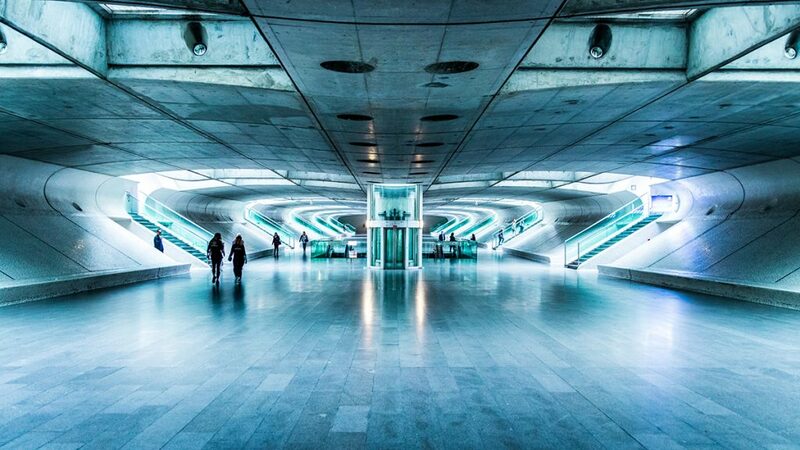 Sensors and IoT technology are lifting the veil on these events as they’re happening or even before they happen, making it more and more possible to prevent losses from occurring in the first place, or limiting the damage they cause. Are insurers prepared to integrate IoT data into the billing process? Insurers must be careful to think through the entire customer journey, including how they will bill customers and receive payments. With these new, non-traditional offerings, the usual insurance billing methods simply might not work. The most innovative new insurance product or service will fail if insurers can’t seamlessly bill for it or customers can’t easily pay for it. This is the reason so many insurers are re-looking at new enterprise billing solutions with a future-focused, front-office approach, rather than a legacy replacement of a back-office transactional process. new model, product or service. With new models, come new billing needs. We can learn more by looking at specific new capabilities and product types that will have an impact on insurance billing. On-demand insurance allows customers to select coverage whenever they want, wherever they want, with flexibility of term and pricing. Parametric insurance uses defined parameters that trigger different elements including on/off coverage and payout, such as insurance for Uber or Airbnb coverages for the Sharing Economy. Two InsurTech examples are Slice and Trov, both recipients of Munich Re venture capital. Slice, an MGA that offers property and auto insurance for homeshare and rideshare participants, created the digital platform its customers use for purchasing and managing coverage and submitting claims. Customers can quote, buy and file claims in minutes via the Slice website or app and coverage can be turned on and off, on-demand, through the app for any time interval needed by the customer. Trov, another MGA, offers on-demand insurance for items bought or needing coverage for a specific period of time, as determined by the customer. Clearly, this represents a billing scenario that doesn’t fit commonly-configured insurance billing platforms. Though insurers may be equipped to suspend coverage, they are rarely equipped with the automation to allow unlimited on/off and automated adjustments for hundreds of thousands of short-term transactions. John Hancock will be linking life insurance policies to their customers’ fitness trackers in an effort to incentivize behaviors associated with longer, healthier lives, following successful results from their initial introduction of the Vitality model. Uniquely, John Hancock is moving to a mandatory approach, where using the wearable will be required in order to get life insurance. [i] This move reflects the convergence of IoT and value-added services that are influencing and driving behaviors and rewarding lifestyles. This type of insurance billing will need to have adequate integration of data/premium calculation/transaction capabilities and billing communications. It represents a complex set of billing tasks that are not commonly held within traditional billing systems. ZhongAn has proven that billing scalability and flexibility are possible. Billing’s integration with claims, refunds, and “micropurchase” information is crucial. Adequate reporting within this billing system is crucial because trends and fraud must be caught quickly, allowing for adjustments to offerings or security. Insurers are recognizing the growing demand for new payment methods, billing plans and access to real-time billing information that will transform their digital capabilities. Billing is an increasingly critical element in growth and innovation strategies focused on new products and services that insurers are developing and introducing to the market. To enable these rapidly expanding capabilities for billing, insurers need to consider much more than just re-architecting for a modern solution. Instead, they must shift to an enterprise model with modules and services, a configurable chassis and a robust ecosystem of partners that provide new capabilities, data and services that together can help insurers rapidly adapt to changing market demands. An enterprise billing chassis provides the configurability and flexibility needed to respond to the requirements of innovative new products, services, and payment methods and it answers the need for customer service capabilities that will pay off in customer engagement, loyalty and retention. Is your organization ready to bring your enterprise billing into the realm of Digital Insurance 2.0? For a deeper look at how new billing capabilities can place you on a path toward growth, be sure to download and read, Billing Innovation in the Era of Digital Insurance 2.0 today.